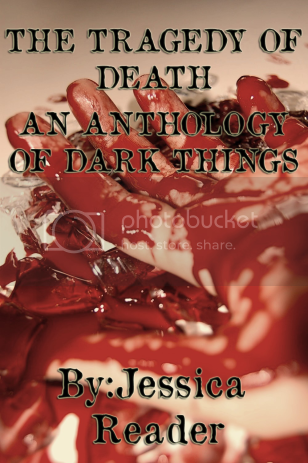 Hi, my name is Jessica and I am, a new to the scene, freelance writer and artist. But, all in all, for each pledge that you make to this page, not only will you be able to gain access to early postings of my work and other little tidbits such as videos and what not, you will also be able to walk away with the good feeling of knowing that you were able to help someone with achieving their dream of being an artist and a writer. If you donate a dollar, I would be completely grateful, and in order show my gratefulness You will have access to patreon only posts. Not only will I still definitely be completely grateful but you will get access to some bonus material of my work that I will provide when ever I can, such as sketch's, character design's and some doodles before they are released. 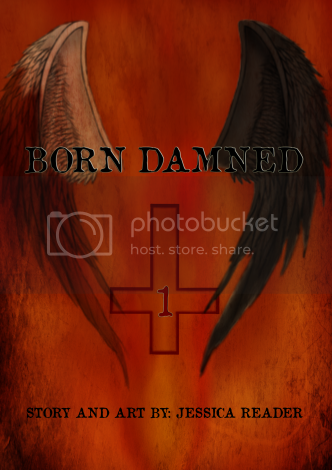 in this tier you will recieve both of tier one and two plus a cameo in my born damned series. this tier you will get whatever was in tier one, two and three plus a digital pdf autographed poster or a commission autographed. Might also update this in the near future. okay I think this is a better goal at the moment but anyway with this amount I can get a subscription to my main website and start updating it again. and add some cool tidbits to it like making a proper home for my projects like born damned to name a few?